COMPrime reduces the dynamic range i.e. the difference between quiet and strong sounds. Quiet sounds are amplified by the makeup level, while the louder ones are first affected by a gain reduction. COMPrime has a hot tube in it's core. It gives you the famous analog non-linearity that creates a warm and rich sound. 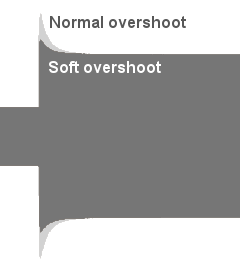 Setting a long attack on any compressor causes an overshoot. This has an interesting percussive effect but can cause overloads. COMPrime uses a special attack processing to reduce early overshoot peak while keeping most of its body for transient amplification. 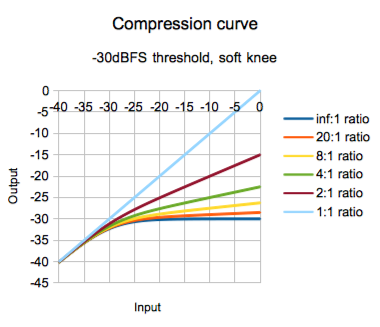 COMPrime recovers faster from short transients than from long gain reduction phases. This reduces pumping effect on fast changing signals and avoids bass distortion on slower changes with longer release. 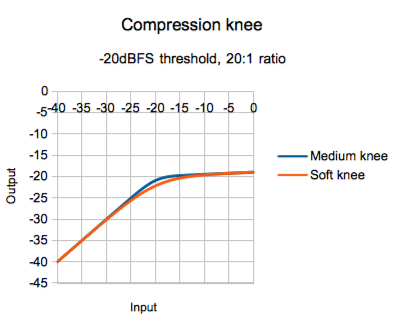 COMPrime recovers slower from low frequency transients to reduce bass distortion.